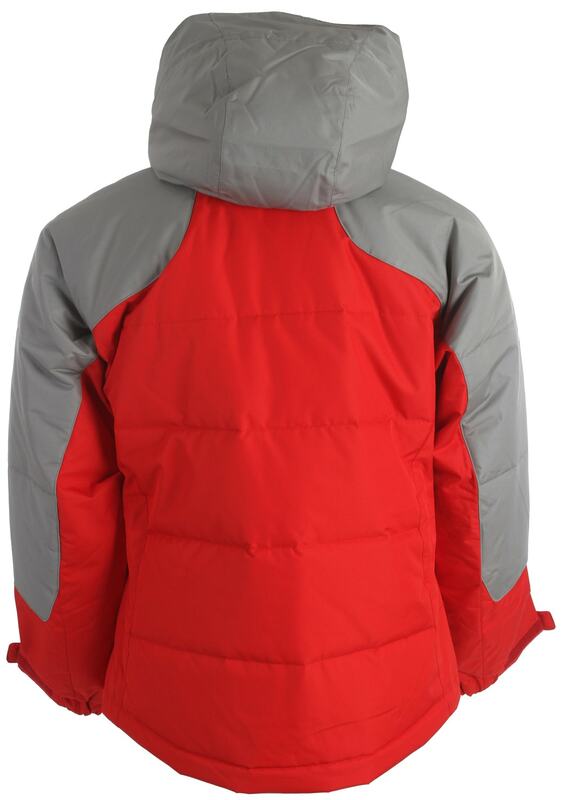 Hit the slopes and fight off the seasonal cold with the Descente Rio Ski Jacket! 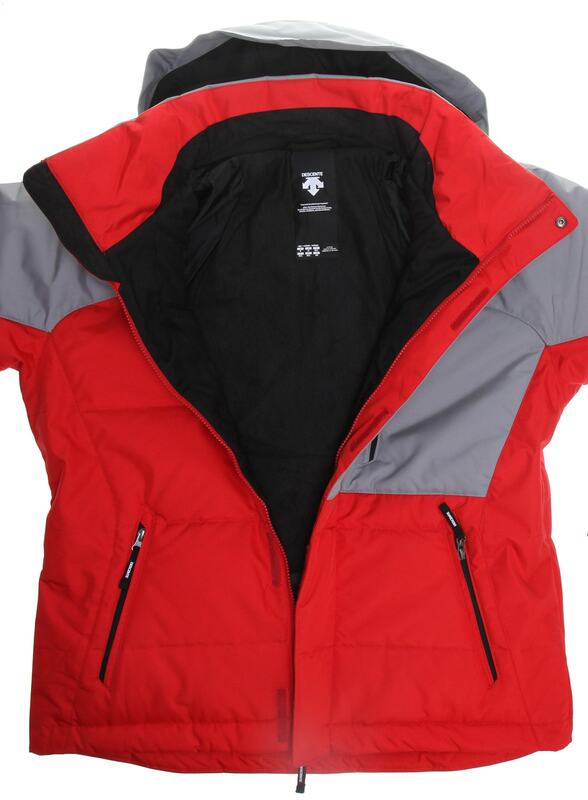 This exceptionally protective jacket will keep the frosty weather from making you shiver as you go downhill, no sweat. 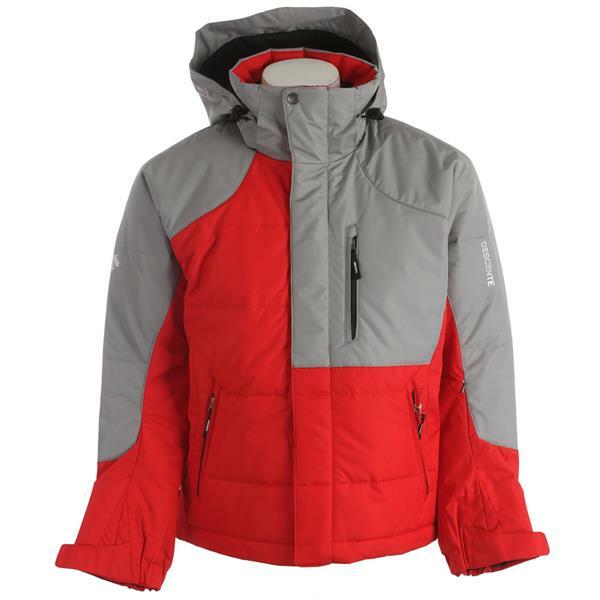 Featuring a Ridge Ox outer fabric and padded with down to keep the warm in and the cold out, the Rio Ski Jacket is a stylish way to get your ski on in ultimate comfort. This Descente model is waterproof and breathable to ensure you do not overheat when taking on tough runs. 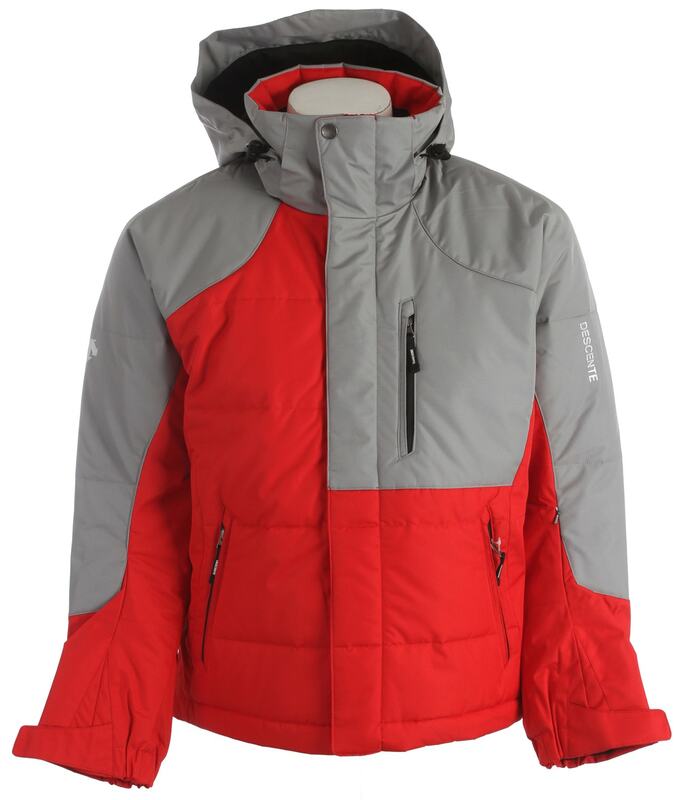 Blow the competition away in the Descente Rio Ski Jacket!